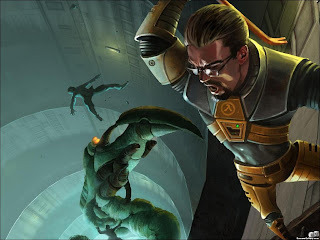 The eight year wait for the revamped fan-made Half-Life campaign is just around the corner, as the Black Mesa modification team has announced that on September 14th, the long awaited mod will be available as a free download. Aside from download from their website, the team has added Black Mesa Source to Steam Greenlight in the hopes that users choose to vote the mod up and make it available to download directly from Steam. They'll be getting my vote for sure!